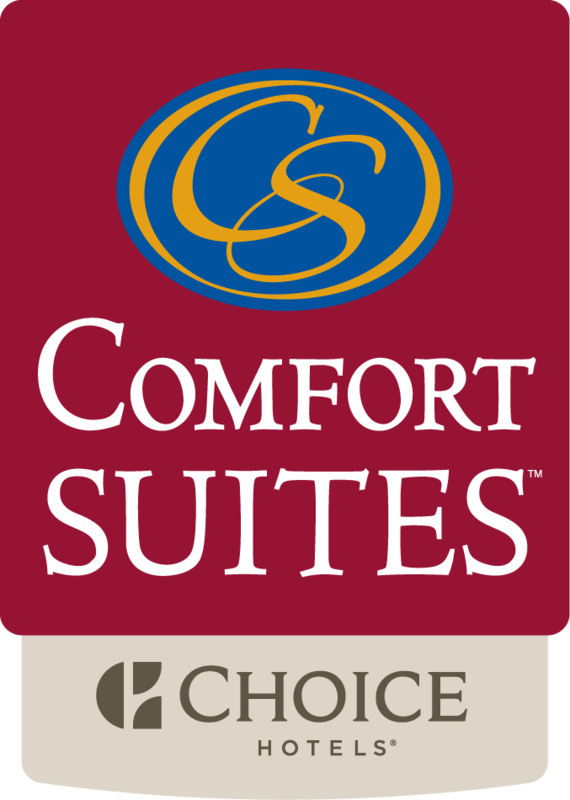 Comfort Suites Helena features a prime location that is a short drive away from downtown Helena where you'll find the State Capitol, Governor's Mansion and many state offices or agencies. With 90 spacious suites available at federal per diem rates and more than 1,000 square feet of versatile meeting space, our hotel provides superior government accommodations in Helena, Montana. Call the friendly staff of Comfort Suites Helena at (406) 495-0505 to learn more about our exclusive hotel rates for government officials.